We bring you Ultra Premium certified Extra Virgin Olive Oils. This ‘UP’ grade exceeds all existing European, Italian, Spanish, Greek, North American, Californian, or any other standard for the grade known as extra virgin olive oil. 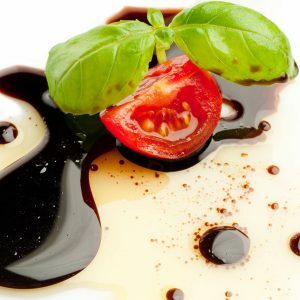 Our oils are harvested from both the Northern and Southern hemispheres and our aged Balsamic Vinegar’s arrive from Modena Provence in Italy. 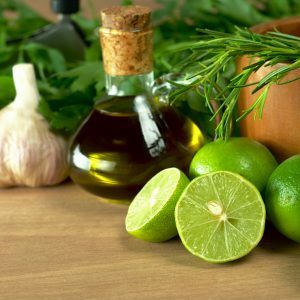 All of our oils and aged balsamic vinegar’s are cultivated by farmers and families dedicated to their craft—harvested and extracted for freshness you certainly taste! Life is built upon the little things and for most of us this involves family, friends and food. We share so much around the table and would love to add a small part to your kitchen conversations—be it for breakfast, lunch or dinner. We’re passionate about keeping it simple and keeping it delicious too – no matter what your food tastes or culinary experience. Angela, Charles and our wonderful team! Cultivated Tree Olive Oil Co.